Hello! Our names are Cristian and Sonja, and this is our blog — the Joubert (Joe-BEAR) Den! After being apart for 5 years, divine intervention brought us together again and we got married on November 4th, 2016. Read our love story here. 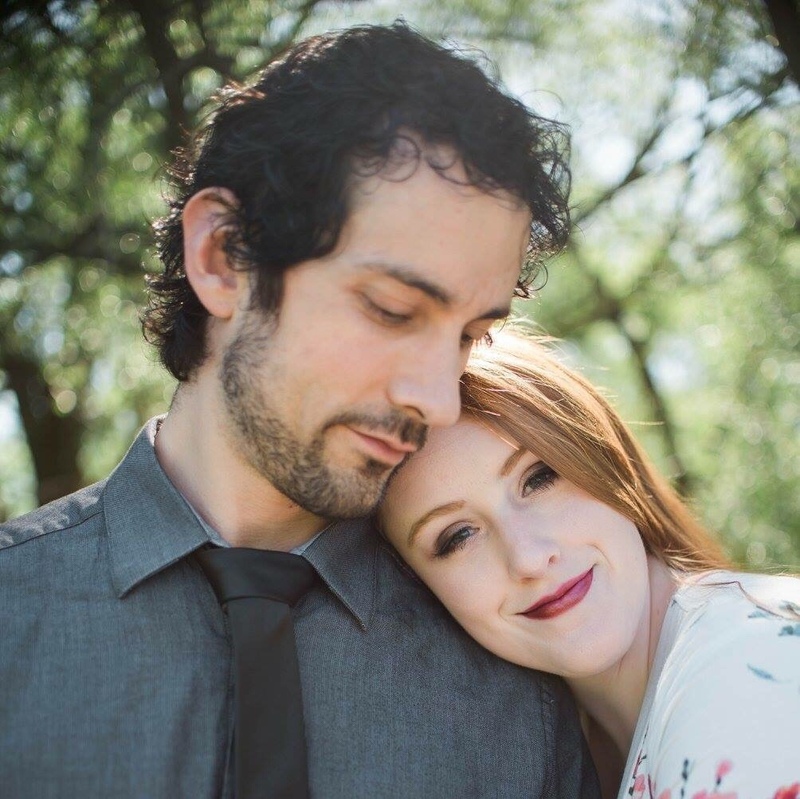 After years of off-and-on blogging on my part and feeling a need to redefine myself after being married for 10 months, I decided to retire my “Gingersnap” blog and focus on our lives together. I wanted a place where I could write about marriage, our belief and membership in The Church of Jesus Christ of Latter-day Saints, AND still share outfit and lifestyle posts. This felt like it fit much better. We live in Midway, Utah and have a beautiful baby girl, Jemma Jolie, born on April 26, 2018. Read Jemma’s home birth story here. For questions, collaboration/product review requests and business inquiries or if you just wanna chat, email Sonja at sonyjoubert(at)gmail(dot)com.